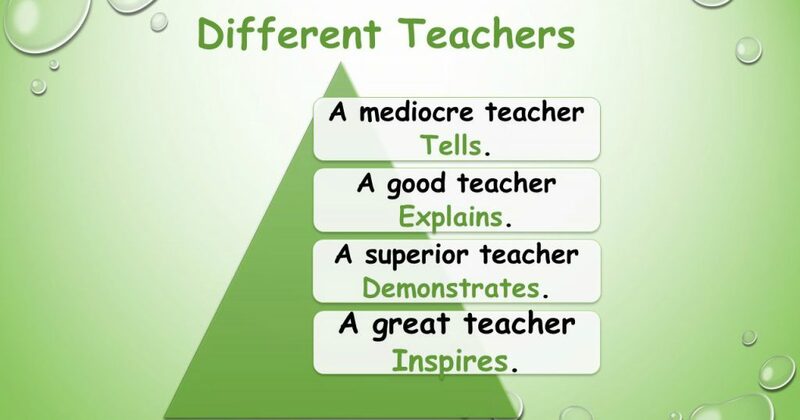 Great teachers help create great students. In fact, research have proven that an inspirational and knowledgeable teacher is the most important school-related factor influencing student success, so it is critical to pay close attention to how we train and support both new and experienced educators. The best teacher-preparation programs stress on subject-matter mastery and provide many opportunities for teachers to spend time in real classrooms under the supervision of an practised mentor. 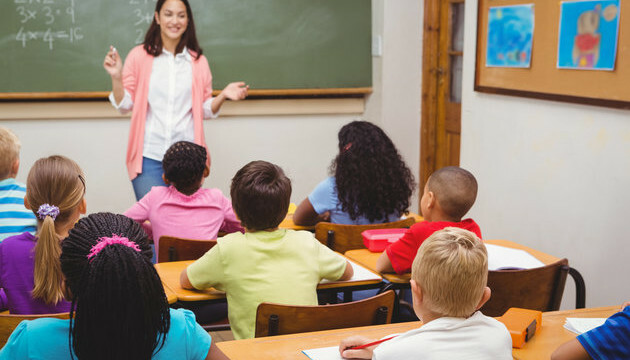 Just as professionals in medicine, architecture, and law have opportunities to learn through examining case studies, learning best practices, and participating in internships, exemplary teacher-preparation programs allow teachers the time to apply their learning of theory in the context of teaching in a real classroom. Many colleges and universities are refurbishing their education schools to include an emphasis on content knowledge, increased use of educational technologies, creation of professional-development schools, and inventive training programs aimed at career switchers and students who prefer to earn a degree online. Support for teachers who are just getting started is often uneven and inadequate. Even if well prepared, new teachers often are assigned to the most challenging schools and classes with little supervision and support. Nearly half of all teachers leave the occupation in their first five years, so more attention must be paid to providing them with early and adequate support, especially if they are assigned to difficult school environments. Mentoring and training from expert colleagues is critical to the successful progression of a new teacher. Great induction programs create opportunities for trainee teachers to learn from best practices and analyze and reflect on their teaching. It is critical for veteran teachers to have ongoing and regular opportunities to learn from each other. Ongoing specialized development keeps teachers up-to-date on new research on how children learn, emerging technology tools for the classroom, new curriculum resources, and more. The best professional development is ongoing, pragmatic, collaborative, and connected to and derived from working with students and understanding their culture. My success mantra for all the teachers. Teaching becomes valuable and precious for a teacher if every child desires to achieve the best out of what he or she attempts. And there lies the success of a trained teacher.